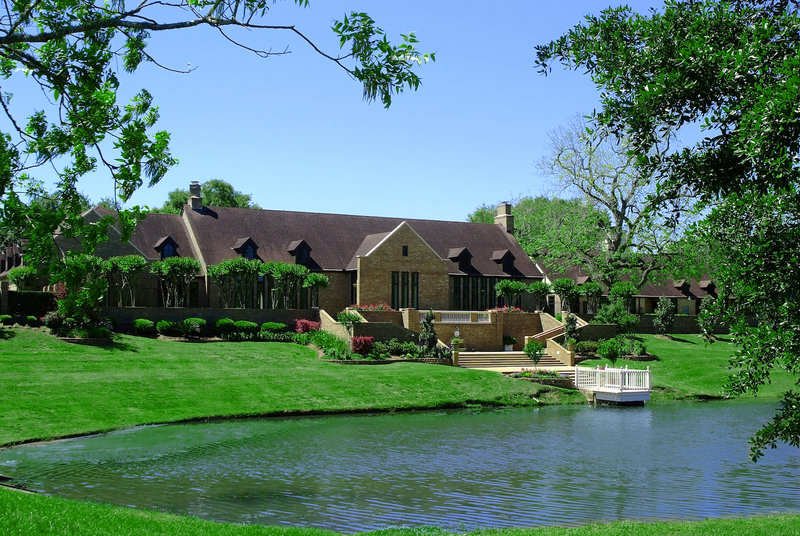 A Fulshear landmark since 1986, Weston Lakes Country Club is known for hosting many memorable weddings, receptions, rehearsal dinners, bridal showers and luncheons. Our romantic ballroom overlooks the beautiful lakeside ceremonial area, perfect for a sunset wedding. Whether you are planning an extravagant or simple elegant affair, our event coordinator and catering specialists will assist you throughout the planning process. From the most demanding of details to the menu selection and timing of events for your day, our team will provides concierge style service allowing you to relax and enjoy your event. Complete the following form for inquiries specifically about Weddings and Private Events.